On this page we publish links to coverage of the YouthMetre project in media and on diverse websites. Not all of the articles or other media are in English. 17.10.2016 – European online magazine Pandeia based in the UK published an article “Help speak truth to power through YouthMetre” about YouthMetre and Study Group that took place in London on 21-22 October 2016 and was organised in cooperation with Pandeia. 4.10.2016 – Call for videos was published on Eurodesk web site. 29.9.2016 – Call for videos published Concorso video sulle politiche giovanili in Europa – on Web site of Michela Giuffrida MEP. 28.9.2016 – Slovenian website LMIT published information about YouthMetre video competition (in Slovenian here) and programme of local Study Group (in English here). 11.9.2016 – members of the Children and Youth Parliament Charlottenburg-Willmersdorf (Berlin city district) attended Study Group in Berlin on 9.9.2016 and shared information about it on their website (in German). They also attached few pictures from the Study Group. September 2016 – call for videos was also published on the Croatian website info-mladi.info and on Polish website Europe Direct – Szczecin (already in August 2016). 10.9.2016 – Italian online magazine La Gazzetta di Lucca informed about YouthMetre video competition. You can read the announcement in original language here. 22.7.2016 – other videos, photos and information about Study Group in Athens are available in English and Greece on the website of Inter Alia. July 2016 – International Geographical Union Commission on Geographical Education included article about YouthMetre in their Newsletter #12. 14.7.2016 – you can watch videos with impressions and ideas from the YM Study Group hosted by Inter Alia in Athens on web Parvoz.com. 16.6.2016 – Slovenian radio MARŠ informed about local Study Group on their website (in Slovenian). Jun 2016 – University in Ljubljana published an short article about YouthMetre and call for participants of planned local Study Group on their website (only in Slovenian). The call for participants was also published on website Talentiran.si. 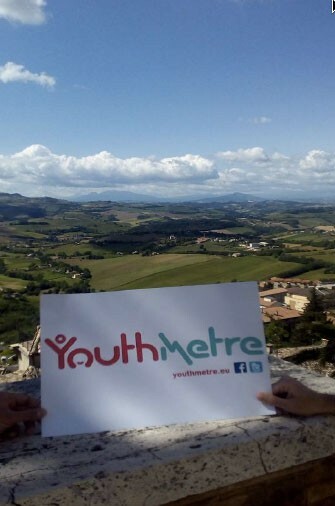 17.5.2016 – EUROGEO Newsletter including information about YouthMetre. 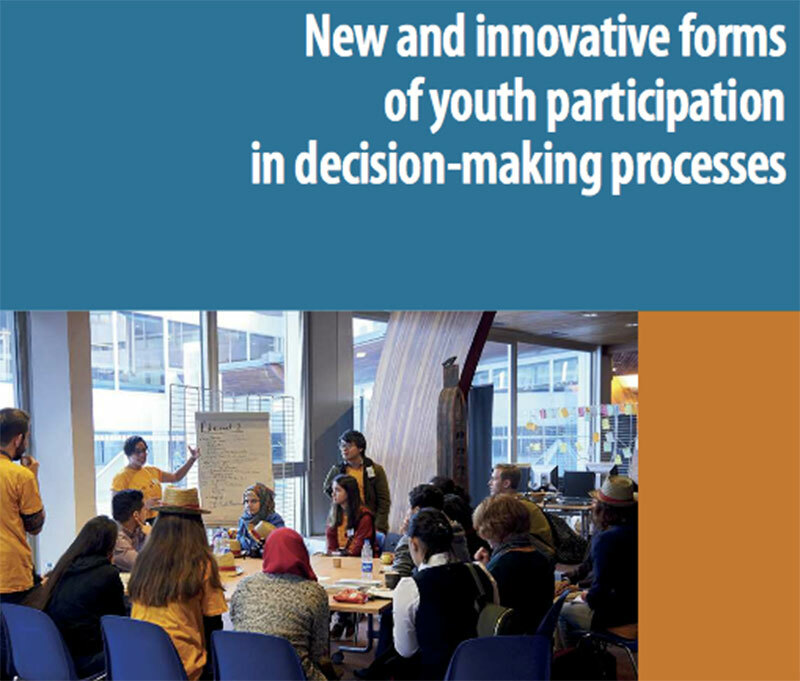 21.4.2016 – municipal government of Canadian city of Halifax referred to YouthMetre in their Semi-Annual Youth Engagement Report (page 6).